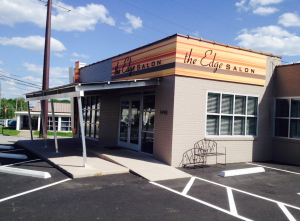 When Awnings and Canopies Over Tennessee began in 1999, our goal was to be the best in awning and canopy design, fabrication, and installation. 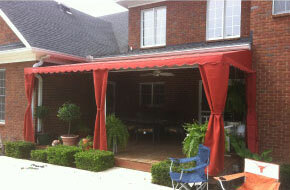 Don’t forget, we also specialize in carports! Over the past 30+ years, that goal has not changed. 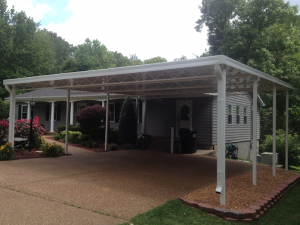 Servicing not only the Clarksville and Montgomery County area, but also Nashville, Dover, Ashland City, Dickson, Springfield, Waverly, and beyond, we want to be your trusted source for awnings, canopies, carport covers, patio covers and more in Middle Tennessee! 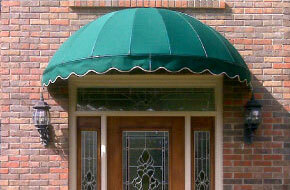 With over 30 years of fabrication experience and over 25 years sales and management experience, the Awnings and Canopies team has seen a lot of room for improvement in the Awning and Canopy industry. Looking for every opportunity to improve, the team at Awnings and Canopies Over Tennessee has been able to learn from mistakes being made by competitors. 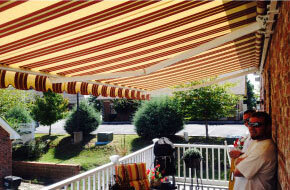 Awnings and Canopies sets out to improve those details and offer customers a high quality product at a fair price. Using heavy gauge aluminum and corrosion resistant steel, our customers don’t have to worry about their purchase. Quality is a promise!